Italian born-London based DJ & Producer Olmo has been a member of the London Sound Academy team as the specialist turntablism tutor for years! He specialises in tutoring complex scratch and beat juggling techniques. As a DJ Olmo combines his knowledge of hip-hop & reggae styles with his love of Techno bringing a truly individual style to his performances. 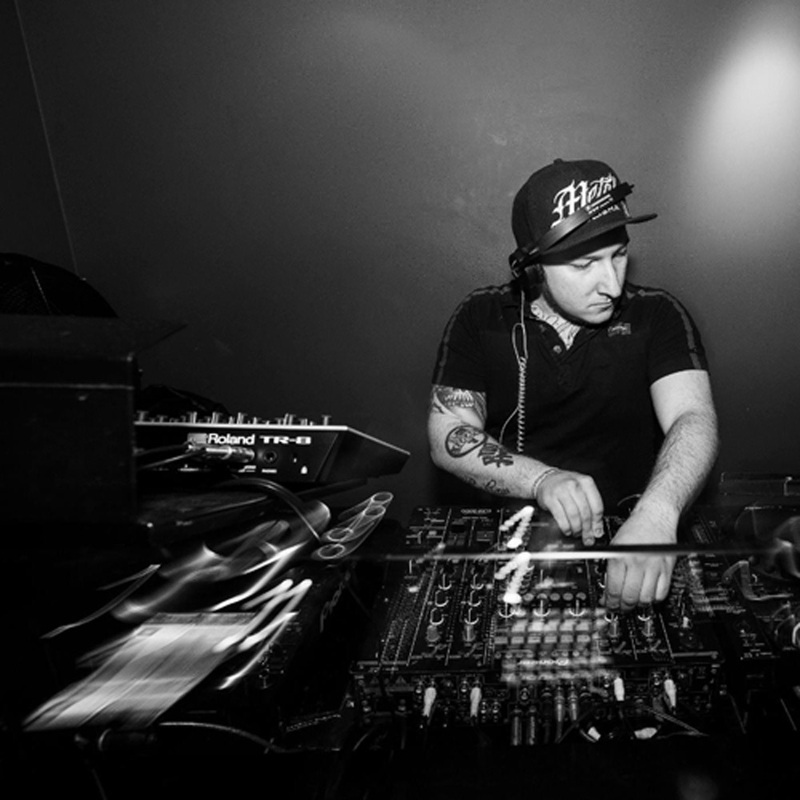 Throughout his career Olmo has performed in more than 100 clubs in different countries such: Ministry Of Sound, EGG, Lightbox, Plan B, Brixton Jamm to name a few. In 2016 Allmoe released his first tracks and his first dance EP with Bach Music and hasn't stopped churning out releases since! Recent outputs have seen his name reaching into the Beatport top 10! If you would like the chance to DJ at the next LSA event in Egg LDN, Ministry of Sound or Electric Brixton then enrol on a DJ course now and learn to DJ with specialist one-to-one tuition! All our graduates get the chance to play several gigs all around London and beyond, this year we have even organised a week long of Ibiza with over 40 graduate students playing 100+ gigs in all the top clubs including Sankeys and Amnesia, alongside boat parties with Pukka Up, pool & beach parties as well as rocking our regular slots in Egg, Ministry of Sound, McQueen, Lightbox and MORE!